Built into the Apple Wallet app, the credit card offers a number of big advantages. You can apply for the card on your iOS device and start using it right away. You’ll be able to see real-time views of transactions and the current balance. Spending is also easy to understand using machine learning and Apple Maps. So you’ll be able to see merchant name and locations. Users will receive 3 percent cash back on purchases through Apple, 2 percent on purchases through Apple Wallet, and 1 percent on purchases with the physical card. With the Daily Cash feature, the cashback is available each day to use. Along with no penalty interest rates, there is no late fees, annual fees, international fees, or overlimit fees. With an eye on security and privacy, Apple won’t know where you shop, what was purchased, or how much was paid. 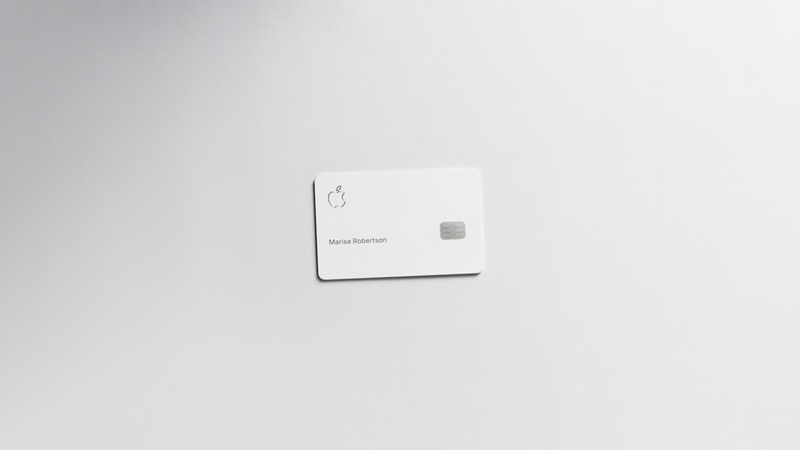 A unique credit card number is stored in the iOS device’s Secure Element used for Apple Pay. The card will be available to users in the United States this summer.